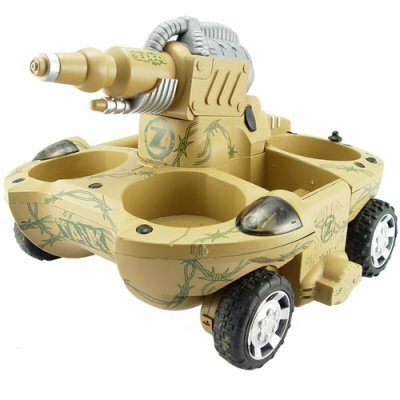 Successfully Added Transforming Amphibious Tank with Water Cannon and 4WD (220V) to your Shopping Cart. RC Safety: This product should only be used by children under the supervision of an adult. Not suitable for children under the age of 8. Resellers are responsible for passing on safety advice to end customers and ensuring compliance with toy safety regulations in destination markets.